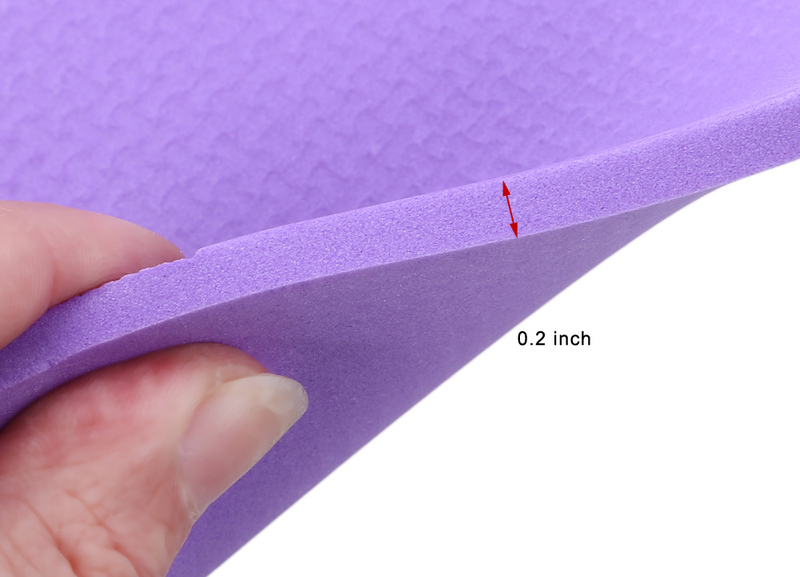 This Yoga Mat Thick Yoga Mat Exercise Mat Yoga Pad Non Slip Yoga Mat Pilates Mat is comfortable and great for any workout. 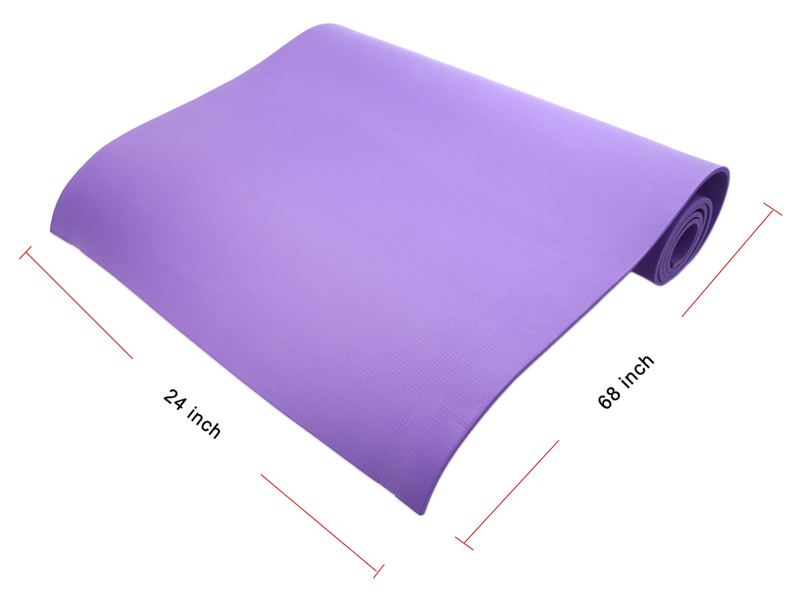 This Yoga Mat Thick Yoga Mat Exercise Mat Yoga Pad Non Slip Yoga Mat Pilates Mat is a great choice for working out, yoga, pilaties, ab work outs, push ups, and any floor exercises. Get this best deal Yoga Mat Thick Yoga Mat Exercise Mat Yoga Pad Non Slip Yoga Mat Pilates Mat with free shipping, guarantee. Lowest price. Thick enough to protect your spine, hips, knees and elbows, while still allowing you to grip the hard floor for balance. 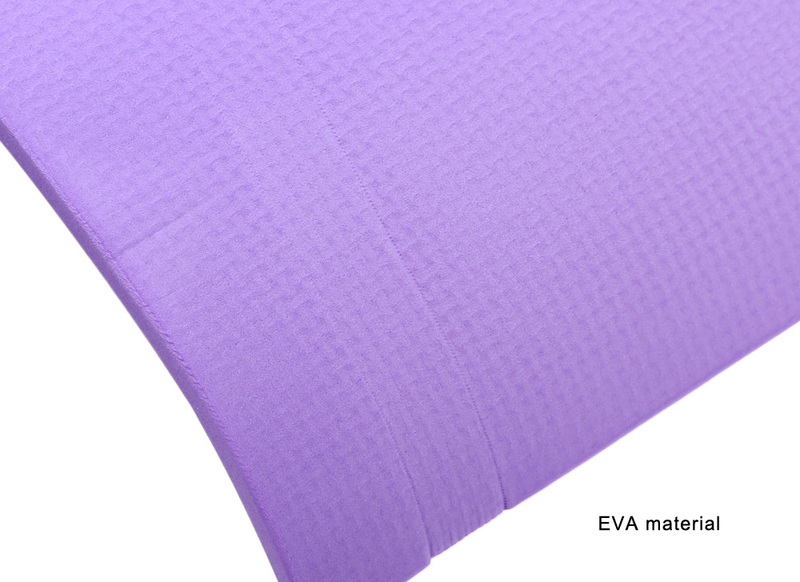 Premium non-skid EVA material ensures that the mat never slips during use and prevent injuries. Extra large size (L x W: 68 x 24 inches) ensures complete comfort for people of all shapes and sizes. Exceptional resilience allows you to keep your balance during any exercise style. Easy to be washed with soap and water. Easy strapping and light weight make it easy to be carried and stored.